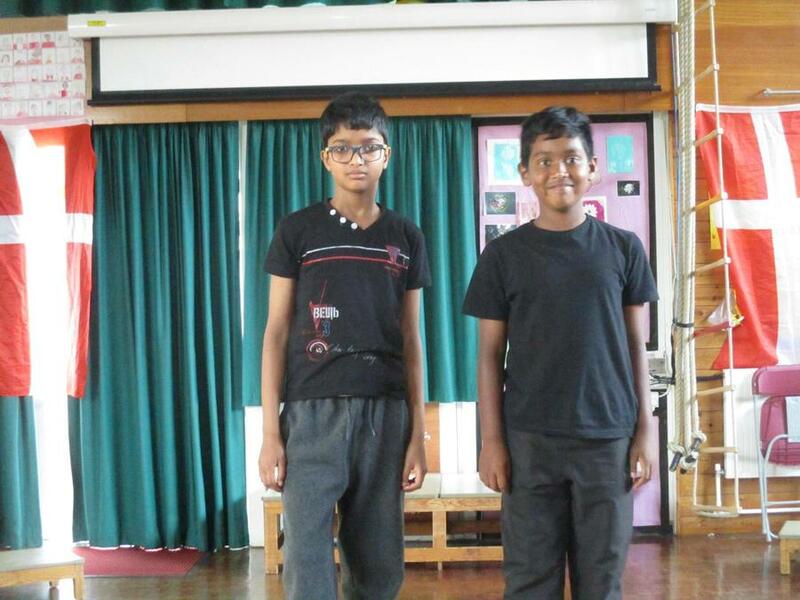 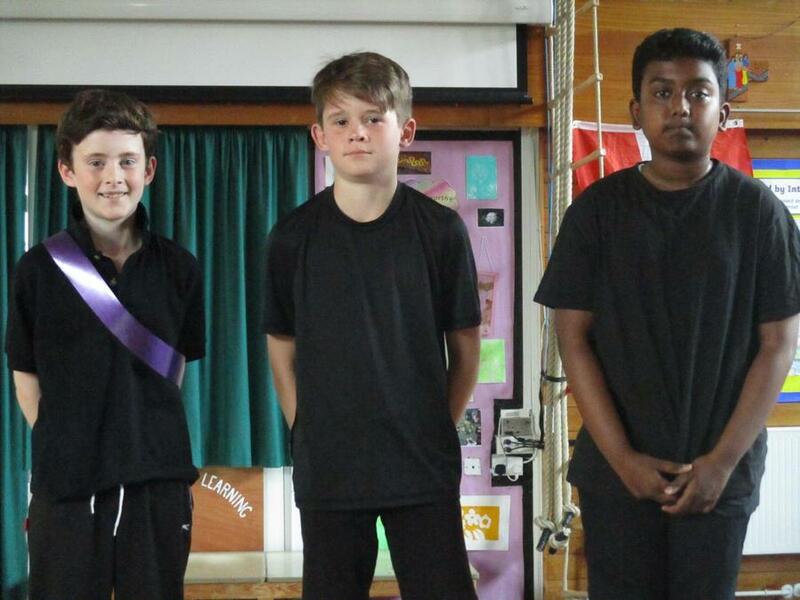 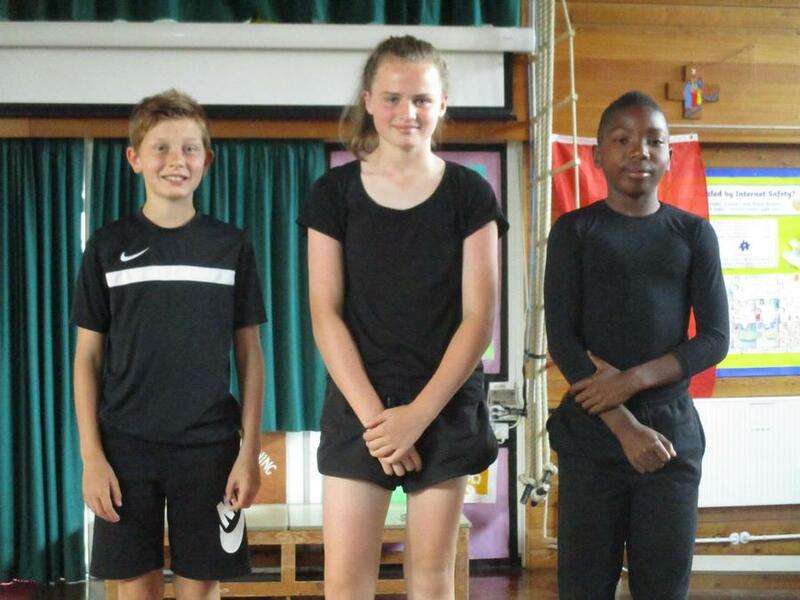 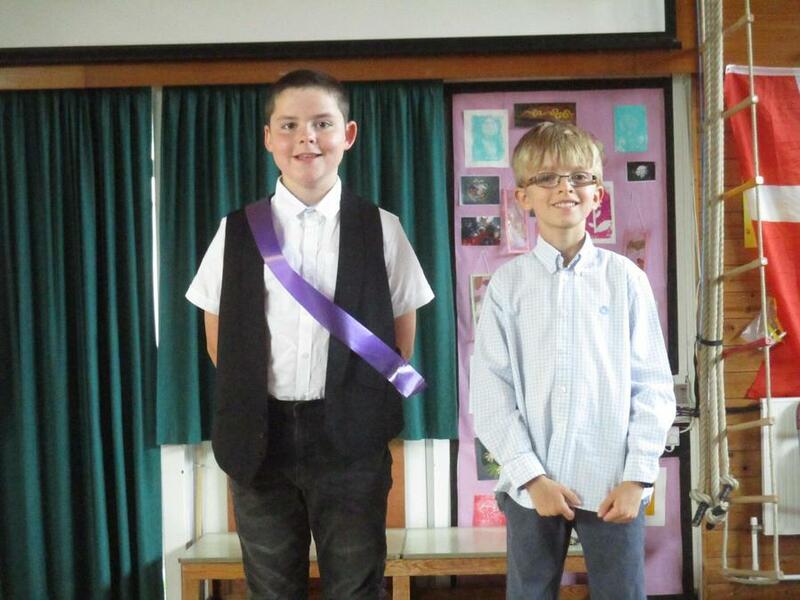 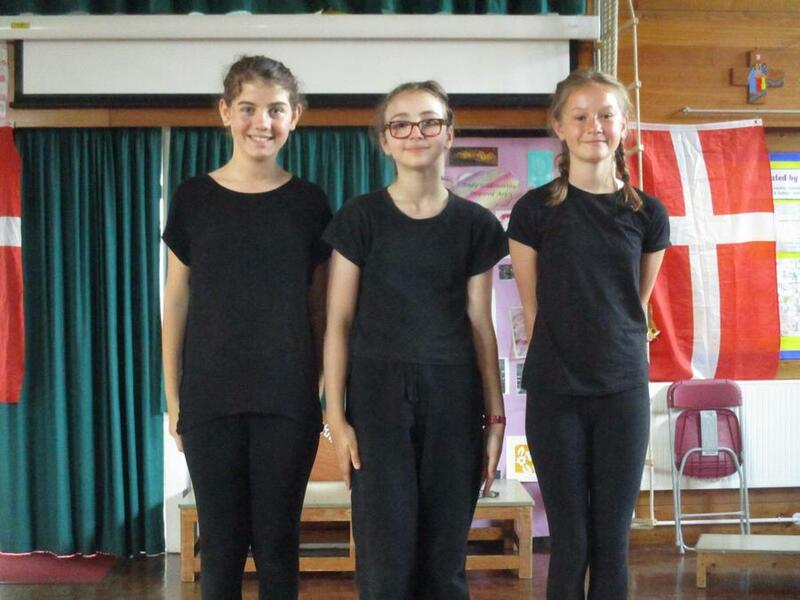 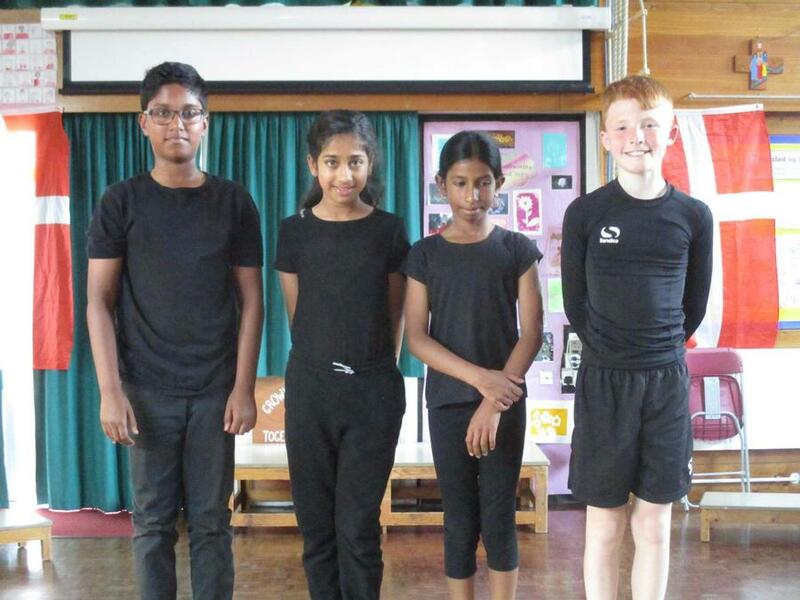 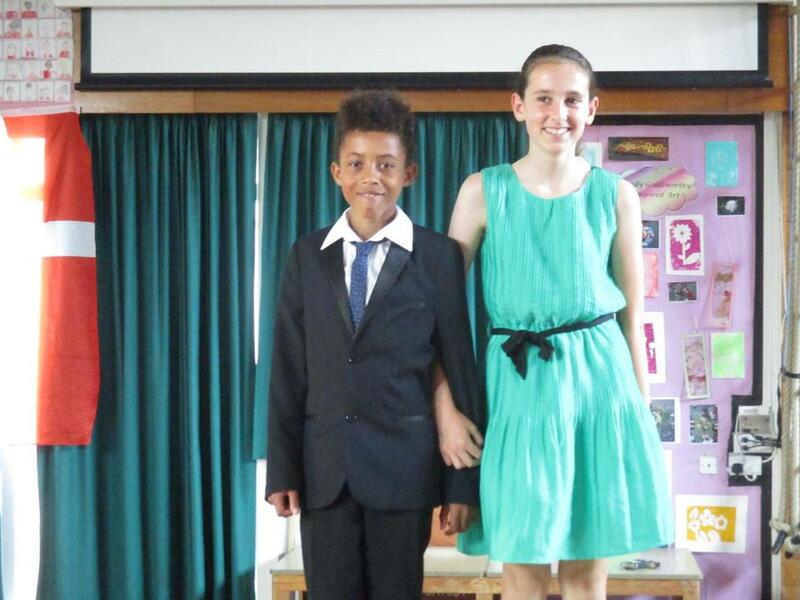 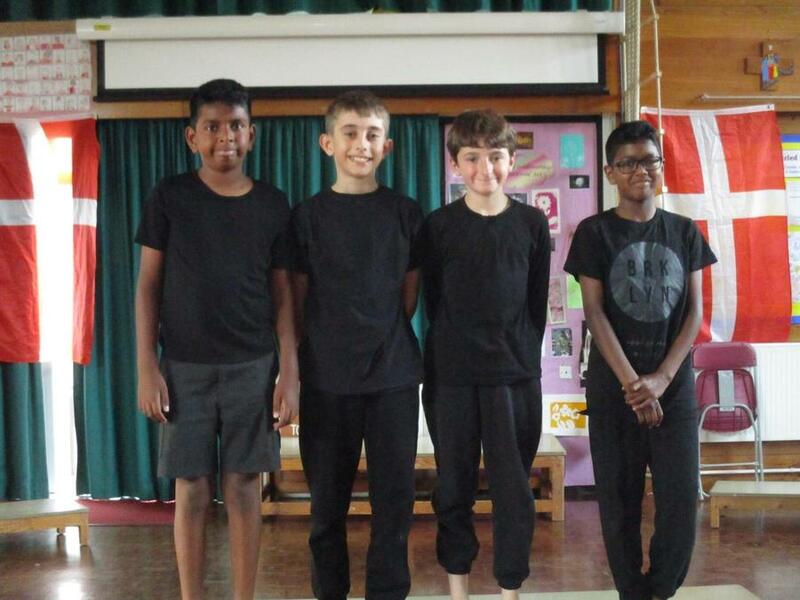 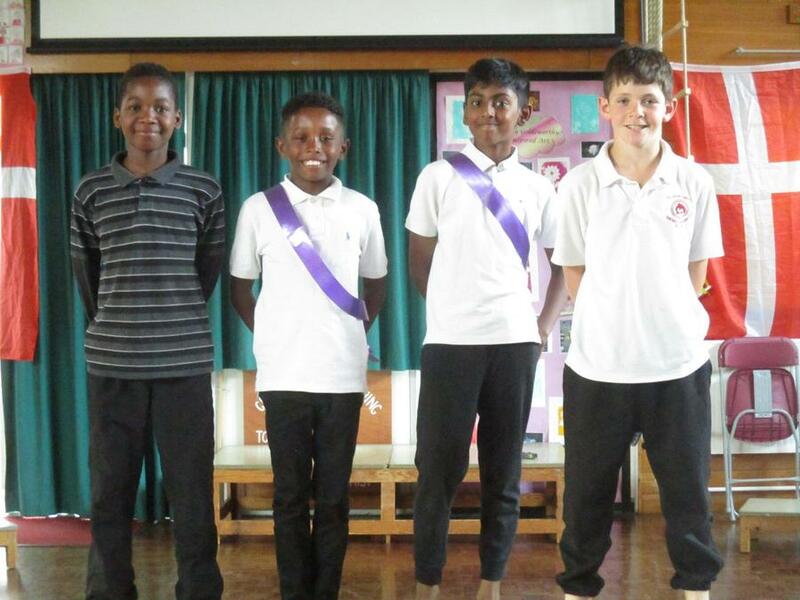 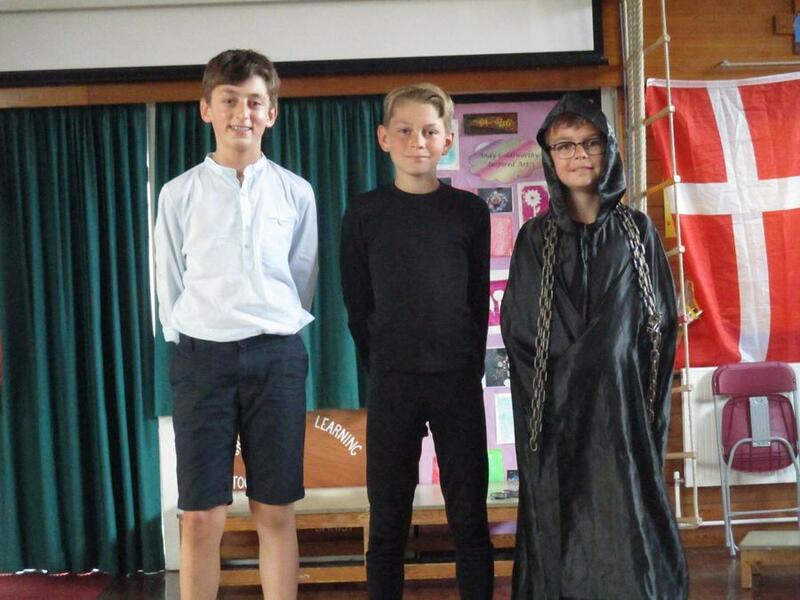 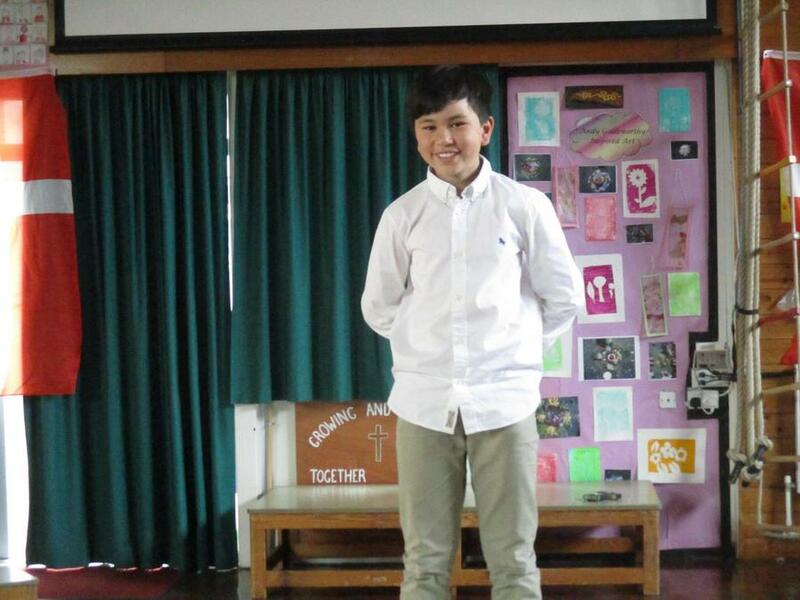 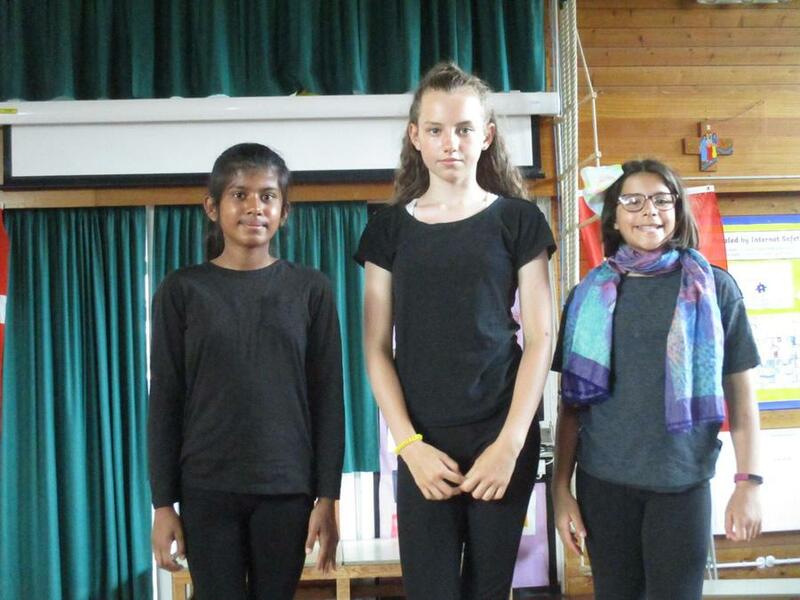 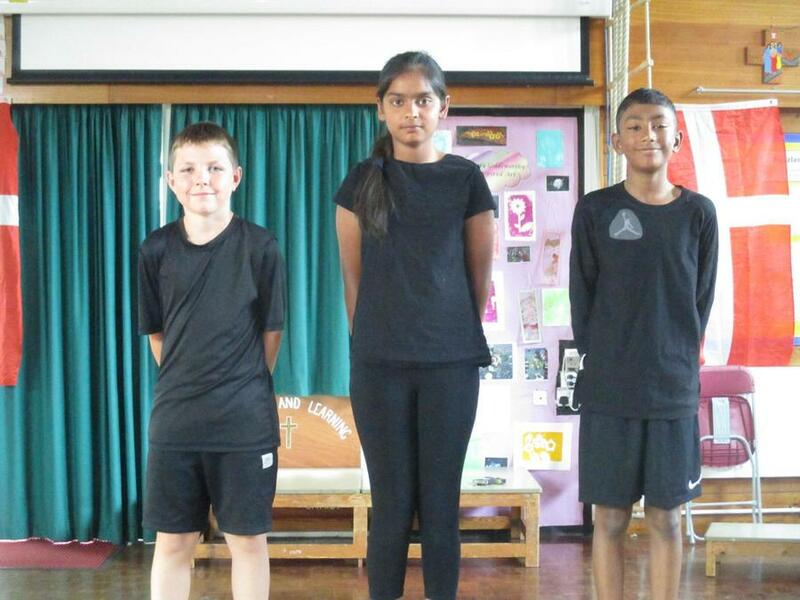 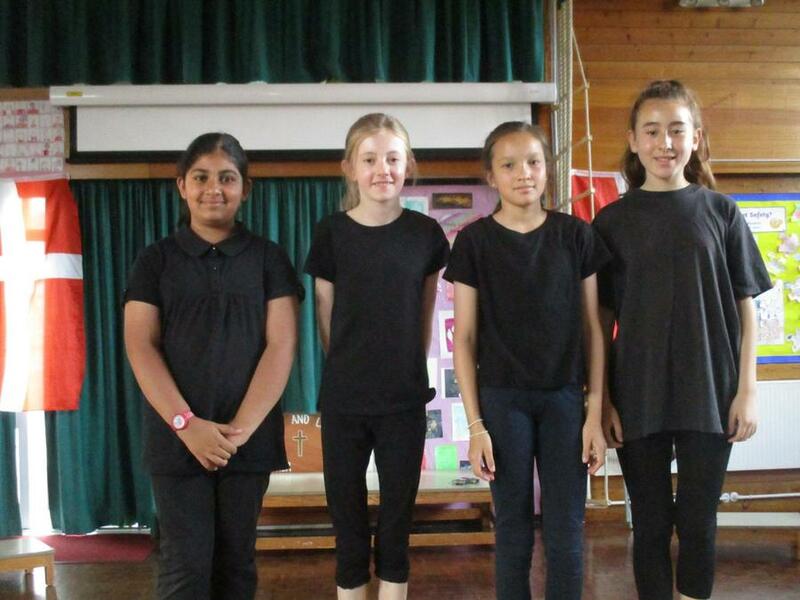 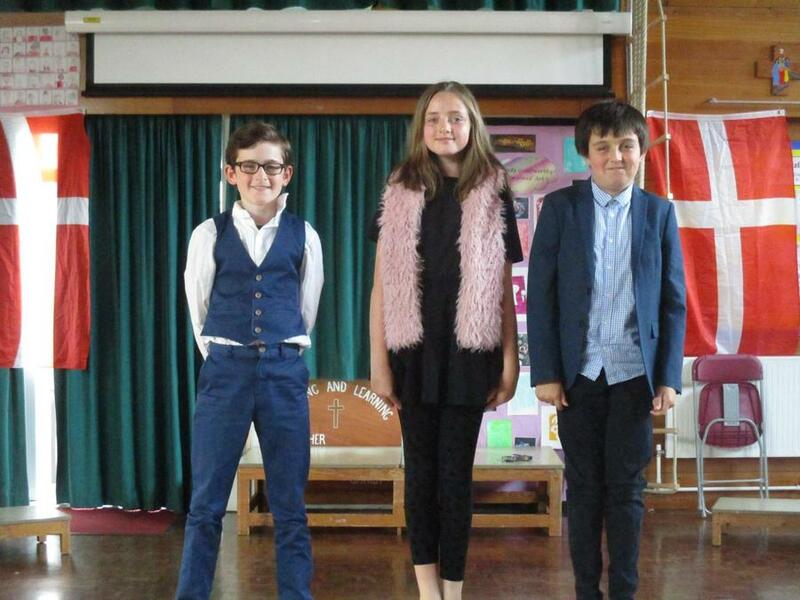 Our Year 6 classes put on several performances of Hamlet. 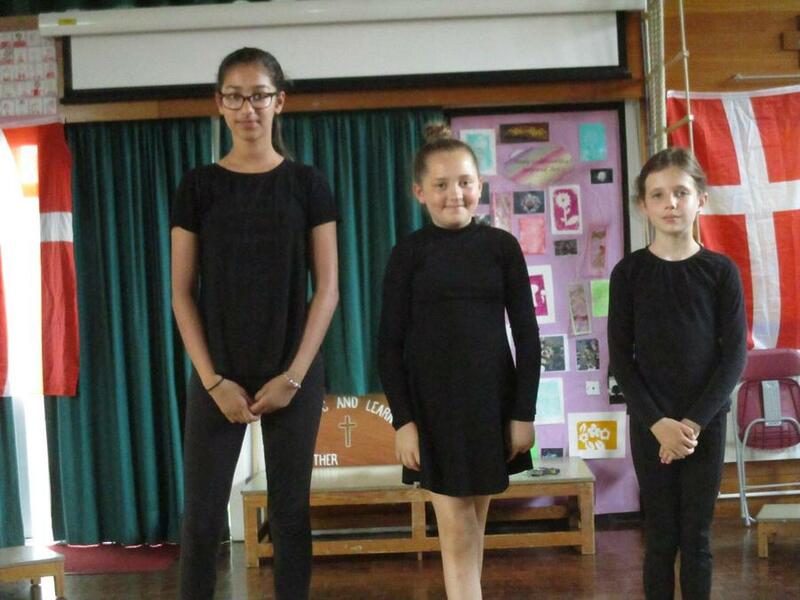 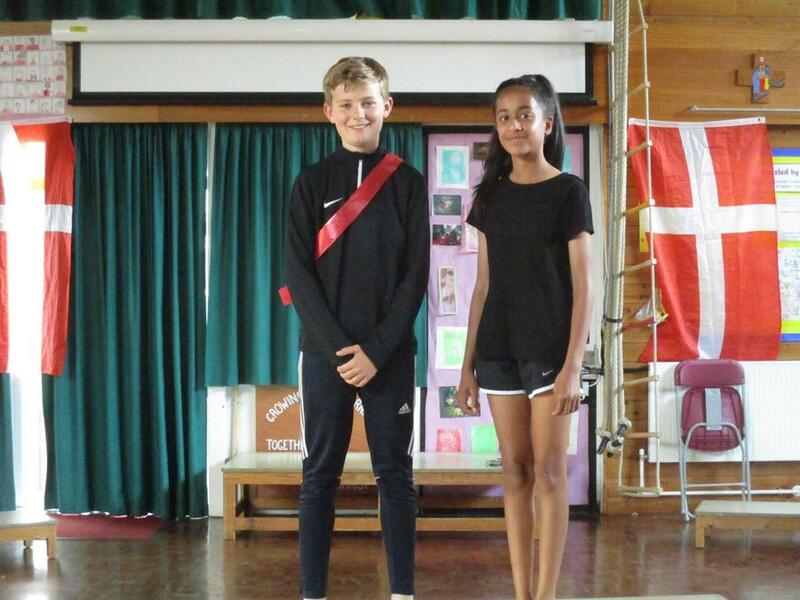 Parents had the opportunity to see how confidently the children perform and the school were able to watch the dress rehearsals.The children have worked very hard learning songs, dances and some very difficult lines. 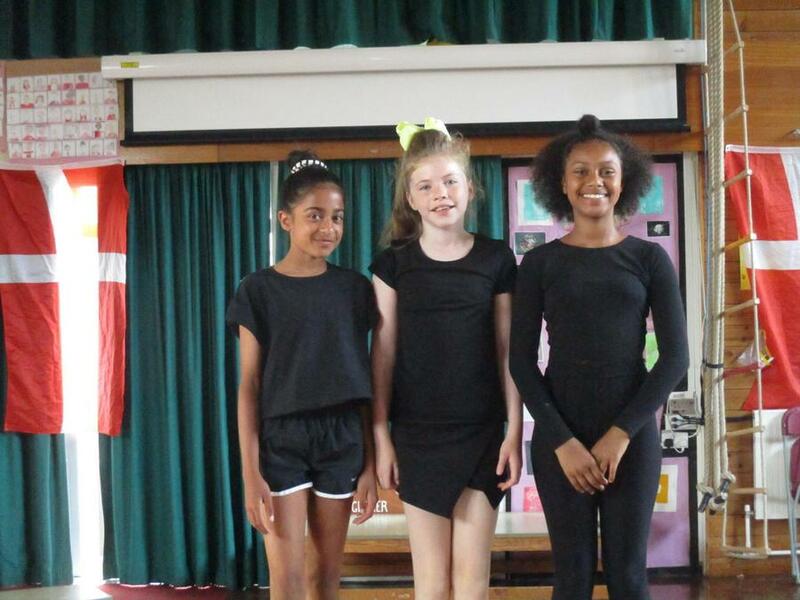 it was an opportunity for our children to show off their talents in music, dance, drama, art and singing. 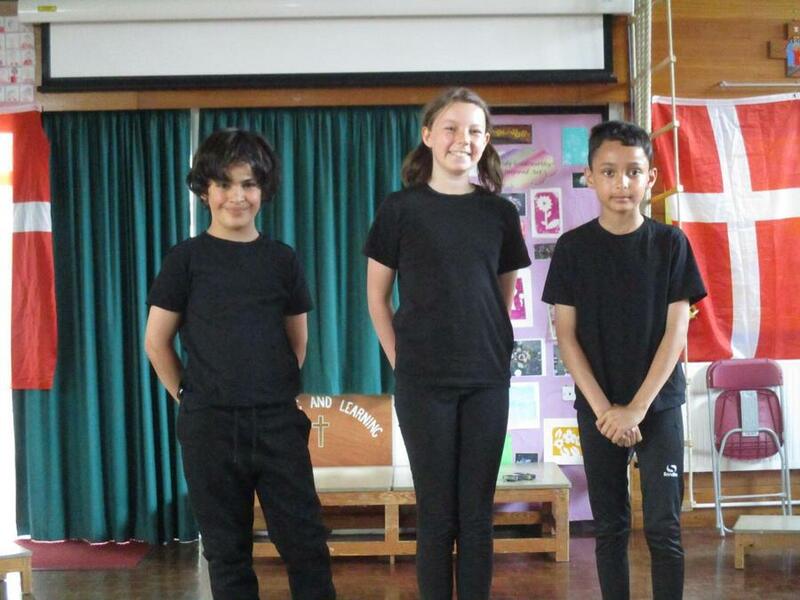 Many thanks to the staff for planning this production and supporting the children throughout the rehearsals. 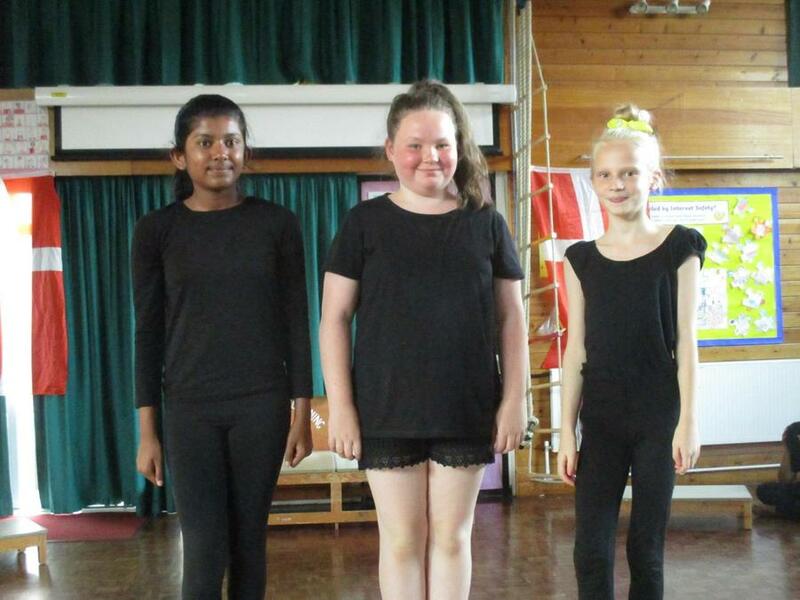 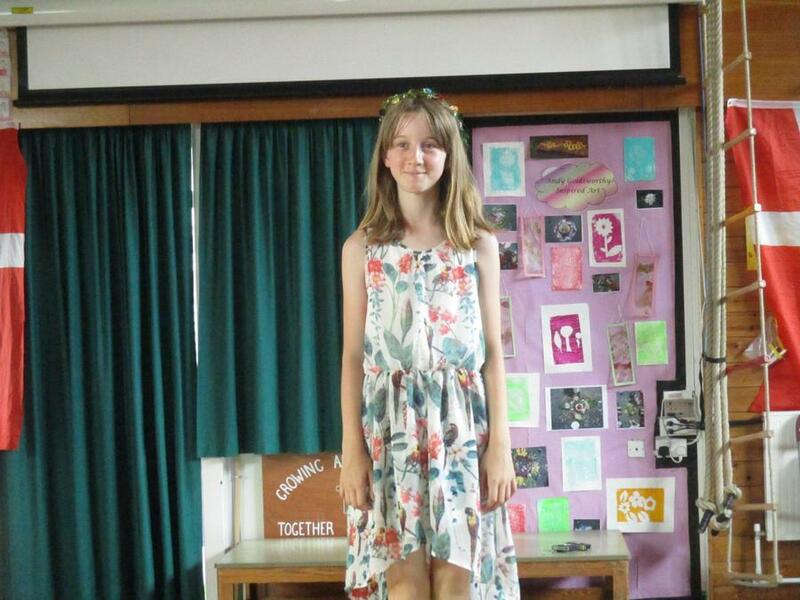 It was a lovely way for our Year 6 pupils to end their school year.